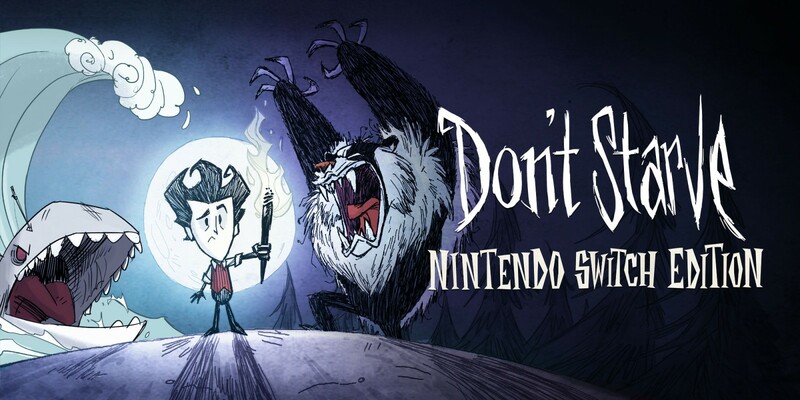 In this post, you will find all there is to know about the Software updates for Don’t Starve: Nintendo Switch Edition on Nintendo Switch (originally released on April 12th 2018 in Europe and North America). How to download updates for Don’t Starve: Nintendo Switch Edition for the Nintendo Switch? Fixed a crash that could occur when sailing through the fog in Shipwrecked. Fixed a rare crash when Bearger was looking for food. Fixed a rare crash with farm plots. Wickerbottom’s book wasn’t visible in some games when she read a book. Fix for intermittent crash when catching a boomerang. Birds of the World book could lead to a freeze when it couldn’t find a place to spawn a bird. Character doesn’t randomly run anymore. Fixed pirate hat birds in vanilla DS. Hammer can now be stored in chests. Crocodogs won’t spawn when turned off in the world gen options. Fixed Minimap losing progress upon quitting to the menu. Fixed an issue with being unable to hammer coral for it’s nubbins. Fixed an issue when unequipping boat items from a different boat than the players.